Nostalgia can be a powerful thing. We tend to remember songs that we loved favorably even when we haven't taken the time to revisit them for years. 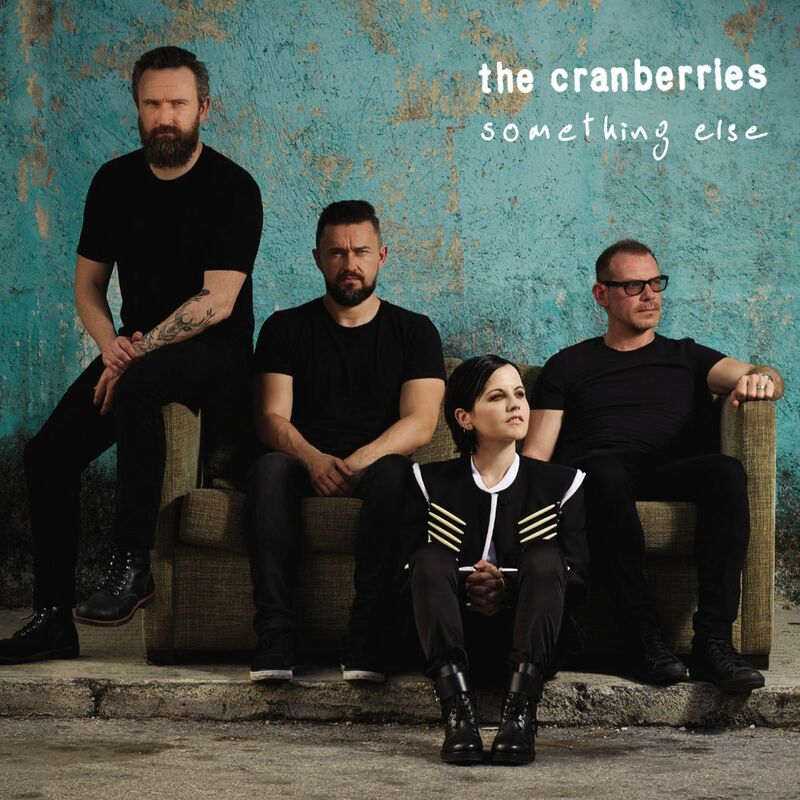 The Cranberries latest album, Something Else, revisits a great number of hits and contains three new tracks to offer up some fresh material. Don't look at the track listing and think that you're only getting a lazy remaster of previous songs. The Cranberries went to the University of Limerick, which is the home of the Irish Chamber Orchestra, and gave a good deal of their classics new life. The classics were re-imagined and re-recorded in acoustic and orchestral arrangements. Songs like "Linger", "Zombie", and "Just My Imagination" feel new again. 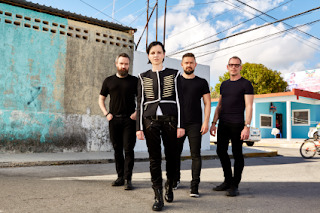 The new songs consist of "The Glory", which was written in the rehearsal rooms of the University , and two songs that were taken out of the personal stash of Dolores O'Riordan's archives. "Rupture" is a song about depression and "Why?" is a song that was written just after O'Riordan's father passed. release. The arrangements on these songs make them feel like they've grown up with you. The spirit of these songs is still prevalent, but they feel like they've been allowed to grow. The new songs fit seamlessly into the album and soon begin to feel like equal parts of the puzzle. If you've been a fan of the band since the beginning, this is a necessary addition to your collection. If you're just getting acquainted with the band, this is a great starting point. Highly recommended. Be sure to pick up the new album when it hits on the 28th. Pre-orders are available from their website. Check out the acoustic version of "Linger" at the bottom of the page.